If you have entered the wrong email in your order, there is only a short period of time to update your details. 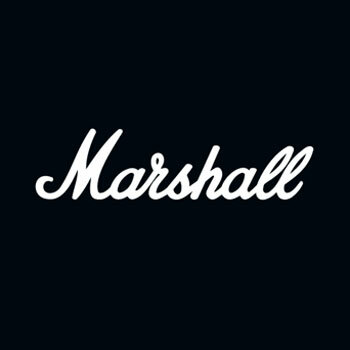 This is due to Marshall Headphones endearing to process and ship your order as efficiently as possible. Please submit a request by clicking here or check in via the live chat in the bottom right of your screen as soon as possible. Don’t worry if your email cannot be corrected, you can always check in with our support team for order updates and tracking details.